Struggling with hay fever, sinusitis or rhinitis? Looking for an alternative yet effective treatment? Innovative and effective, the Laser Allergy Treatment Kit uses groundbreaking semiconductor laser therapeutic technology to treat a range of ailments. 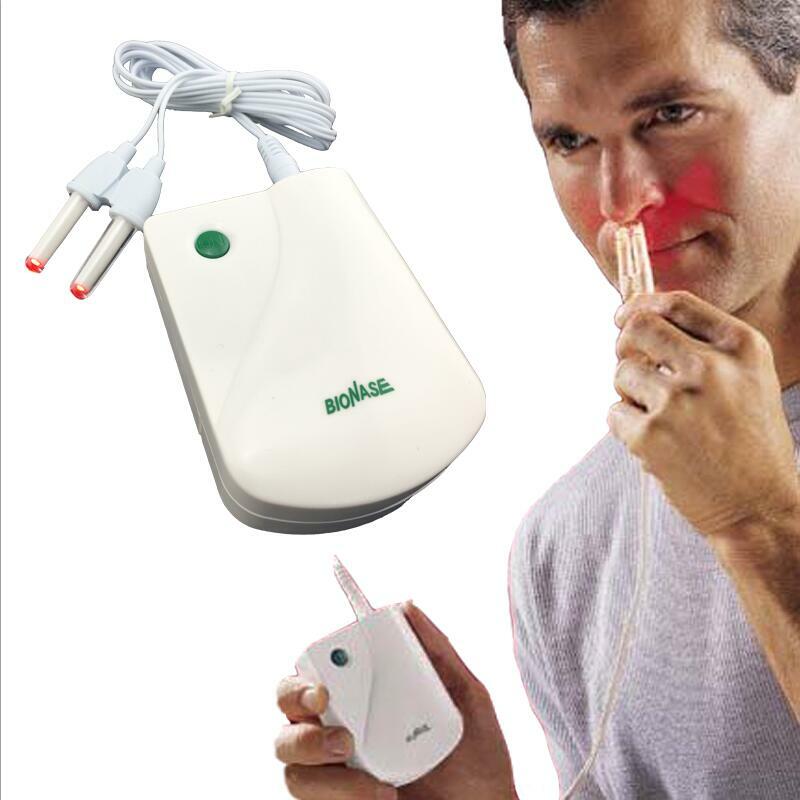 From hay fever to rhinitis, the device promotes blood flow and improved rheology of blood cells, thus relieving symptoms and discomfort. The freedom to treat yourself and your family from the comfort of your own home. 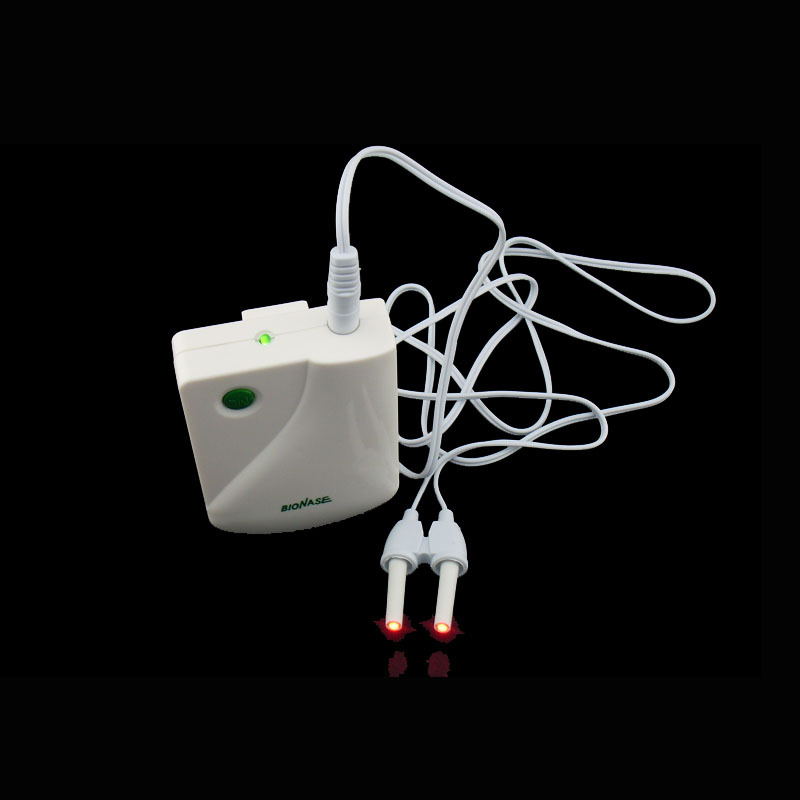 The device uses low level laser irradiation which is painless, non-invasive and has no side effects. You’ll rapidly notice a difference in your symptoms as the device reduces blood viscosity, cholesterol and blood fat. 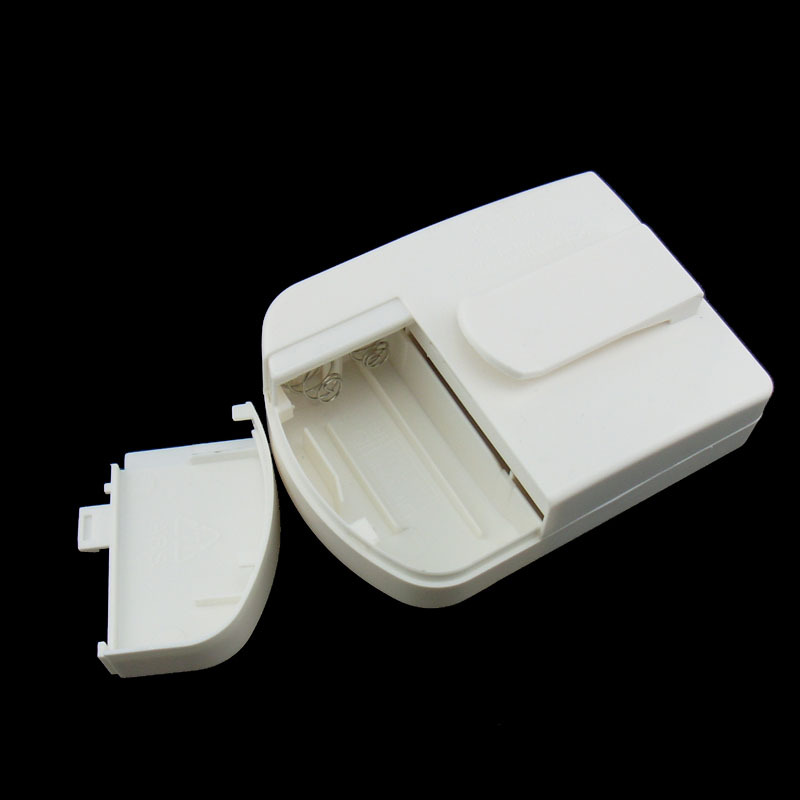 It also improves blood pressure and microcirculation, reducing the chances of thrombosis. Perfect for the whole family, the Laser Allergy Treatment Kit has been practice researched and had no side effects, only positive health benefits. The low intensity light can activate certain receptors and produce a photochemical effect. This improves the blood’s ability to carry oxygen and nutrition, as well as boosting metabolism. Begin your journey to all-round improved health and get the Laser Allergy Treatment Kit today! Belly Button is a Gate to your Abdominal Health and Fitness.